Nicole Sandler has worked in radio her entire adult life. After a successful career in music radio in NY and Los Angeles (WPLJ, KLOS, KSCA and others), she returned to talk radio to host mornings on then-progressive talk WINZ/Miami. After a flip to sports, she moved to Air America Radio for a nightly show. When AAR went off the air on Jan 21, 2010, Nicole Sandler moved online where she continues to question authority daily at nicolesandler.com. Become a member and access 12 private episodes. 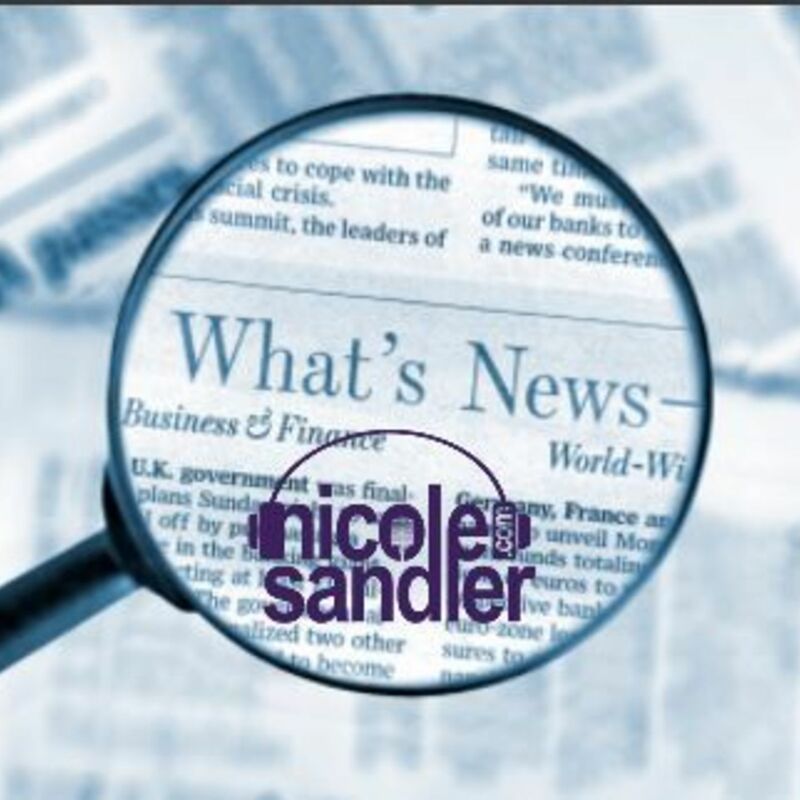 Gift The Nicole Sandler Show to a friend!